Mother’s day is a special day where we honor and celebrate the women who raised us. 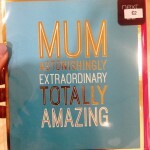 As we search for new ways to make the most important women in their lives feel extra special, I have put together some gift suggestion’s to help you celebrate your mum, or another great woman in your life. 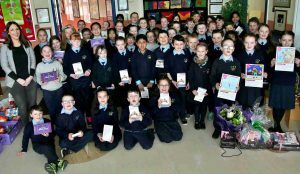 With Mother’s day just around the corner, below I share some affordable gift idea’s from Quayside Shopping Centre in Sligo. 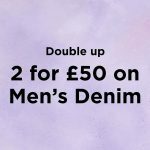 Keep reading to see my favourite fashion, accessory, beauty and novelty finds at Quayside Shopping Centre. 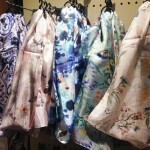 I have always said that you just can’t beat a pretty printed scarf. 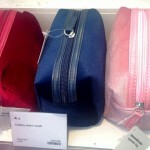 They add colour and interest to even the simplest of outfit’s. My mum owns a pretty large collection of scarves and she love’s adding new designs to her collection. 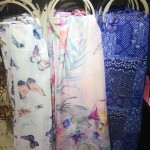 While I was in Quayside Shopping Centre last week, I spotted some beautiful scarves in Accessorize which would make the perfect accessory for Spring to lift an outfit and add a splash of colour. 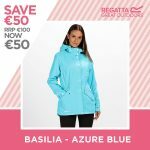 See some of my favourite’s below which range in price from €15.00 to €29.99. Scarves available in Accessorize at Quayside. 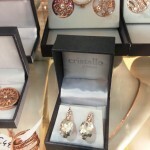 What women doesn’t love receiving jewellery? 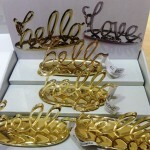 Allure located in Quayside is a beautiful store that is home to some really stunning jewellery and accessories. 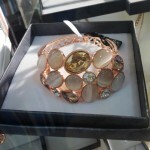 Allure’s jewellery comes in a range of styles and price tags to suit every woman. They have a final clearance sale in store at the minute which is worth checking out. 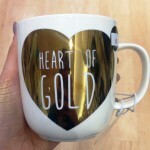 I also love finding unique jewellery pieces in Accessorize in Quayside. 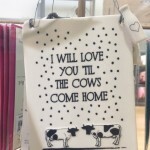 See more of my favourite’s from both stores below. 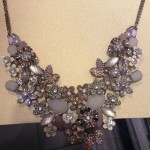 This grey toned statement necklace really stood out to me. 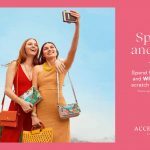 It is from Accessorize in Quayside. It cost’s €29.90 and is available in store now. They say as women we carry our entire universe in our handbag’s!! My handbag’s are usually over-sized and Rory joke’s that I remind him of Mary Poppins; you just never know what I will pull out of the bag!! Below, I share some of my current favourite handbag’s available in River Island and Accessorize in Quayside shopping centre. 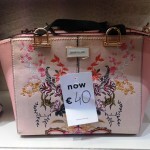 Oriental Print from River Island – Now Only €40! 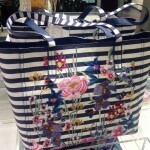 Oriental Print Handbag from River Island. Only €40! When it comes to beauty, Quayside definitely have you covered. 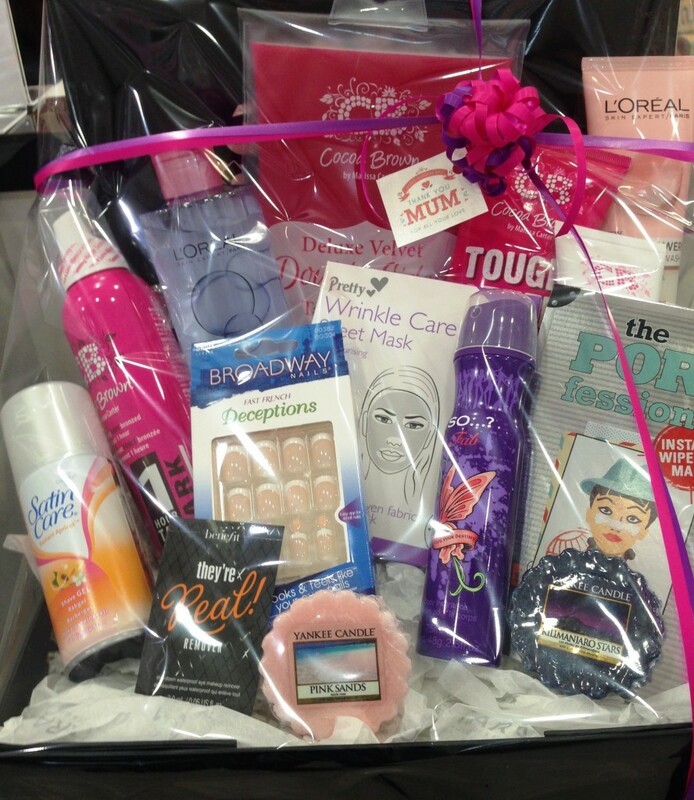 I particularly love some of the beauty gift set’s available in store at NEXT, Cara Pharmacy and Tiger at the minute. Why not pop into West end Beauty and treat your Mother to a gift voucher. 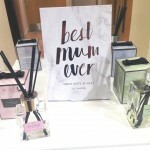 Check out some of my favourite beauty finds @ Quayside for Mother’s day below…. I mentioned in my Valentines gift guide for Quayside that CARA Pharmacy put together customized gift set’s to cater for every budget. I think this is a wonderful idea. I love how you can pick and choose what you would like to include in your gift basket with a certain woman in mind. 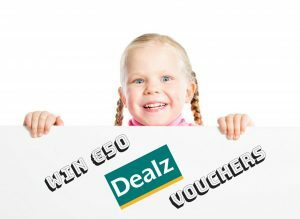 You could include her favourite perfume and beauty products that you know she uses regularly. 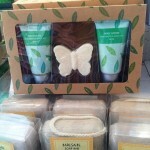 Cara Pharmacy put together these beautiful gift basket’s for every special occasion. 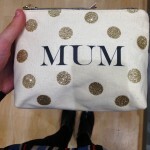 Pop into Quayside to get one made up for the lovely lady in your life in time for Mother’s day this weekend. 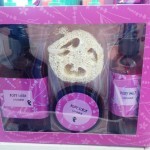 TIGER based in Quayside have got a lovely range of beauty set’s, body lotion’s and fragrances in store this week. See my favourites below…. I don’t know about you but I always love receiving novelty and random gift’s. I particularly appreciate something that I can hang in my home or that make’s me giggle. 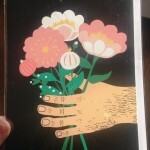 Below I share some novelty gift finds that your mother might enjoy from NEXT and TIGER. Cute and thoughtful cards are always my favourite part of any gift. Below are a selection of cards available at Quayside. 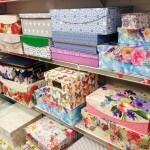 TKMaxx always have the nicest box’s – Why not make that extra effort and present your Mother’s present in one of these pretty boxes! No wrapping required – Phew!!! I think that it is only as we grow older that we begin appreciate how hard mother’s work to keep their family functioning, whilst still being a person with their own need’s. I must admit in my teen’s I didn’t appreciate the mental exhaustion that comes with trying to organize other people at home as well as yourself. We take so much for granted and I think it is really important that we let our Mother’s know how much we appreciate, respect and admire them. 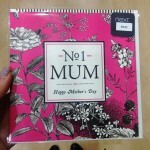 I hope this blog has given you some gift idea’s ahead of Mother’s day. 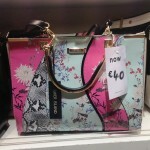 All item’s featured are available in store at Quayside Shopping Centre in Sligo now.